Cozy cocktails to keep you warm by the fire. The Polar Vortex is sweeping across most of the Midwest, freezing just about everything in it’s path. 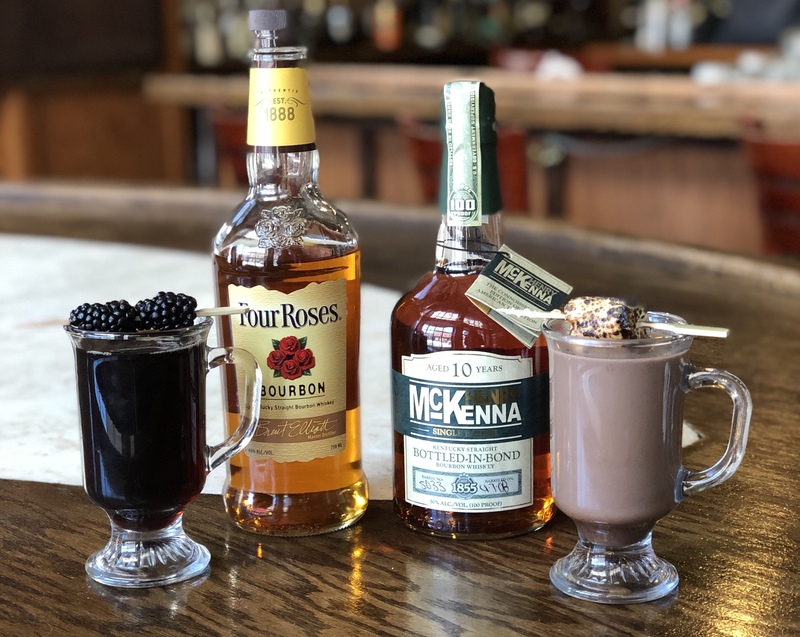 Temps are dipping below zero, so for your safety we have to recommend that you keep yourself indoors with a couple cocktails. 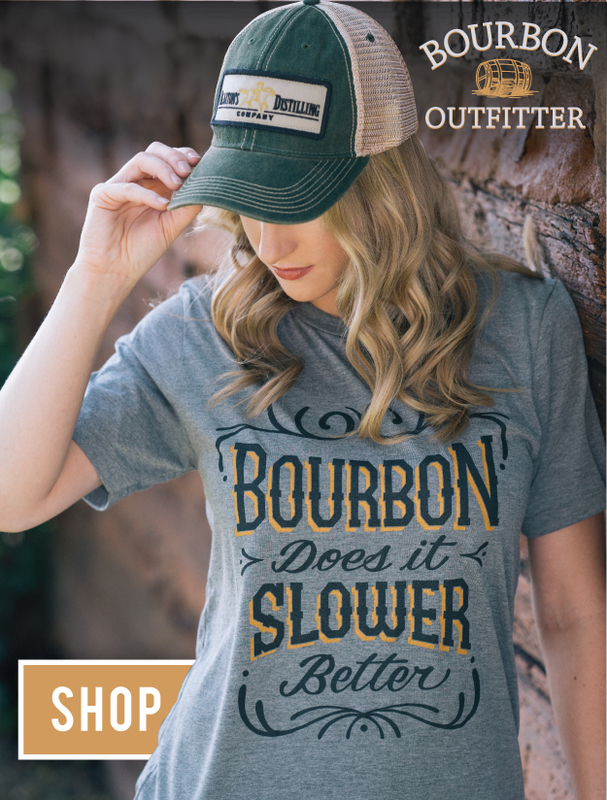 Even if you don’t have a snow day today, wake up and stay toasty with coffee or cocoa – and a little bourbon, of course! This sweet little sip is your classic cocoa and marshmallows all dressed up. 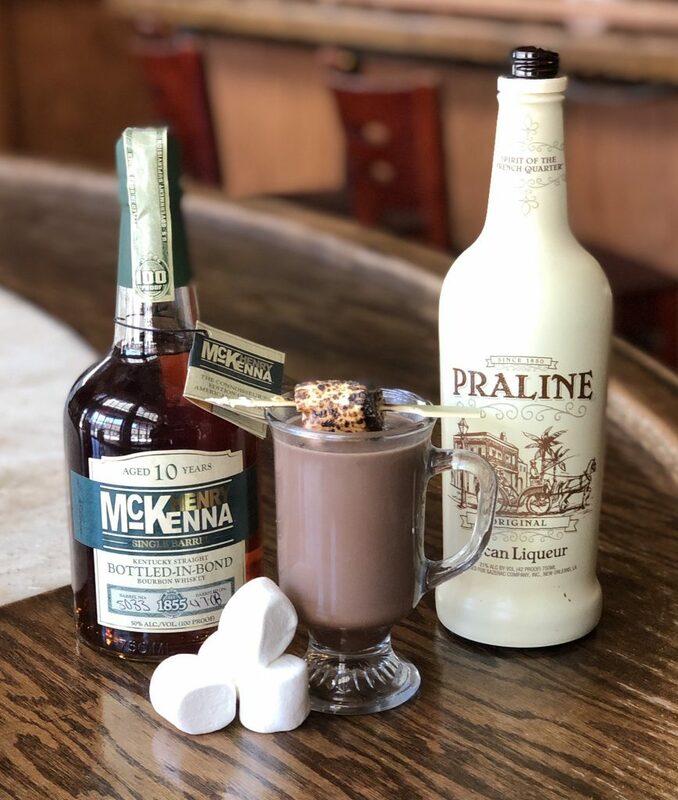 The 100 proof McKenna brings the heat while the praline liqueur balances with sweetness. And best yet, its topped off with a toasted marshmallow. I’ll admit it – I was super skeptical when Colin mentioned blackberry with coffee. But from the first sip, I was sold. The dark fruit plus the bite of the black coffee reminded me of a Manhattan, but sweeter and, of course, warmer. 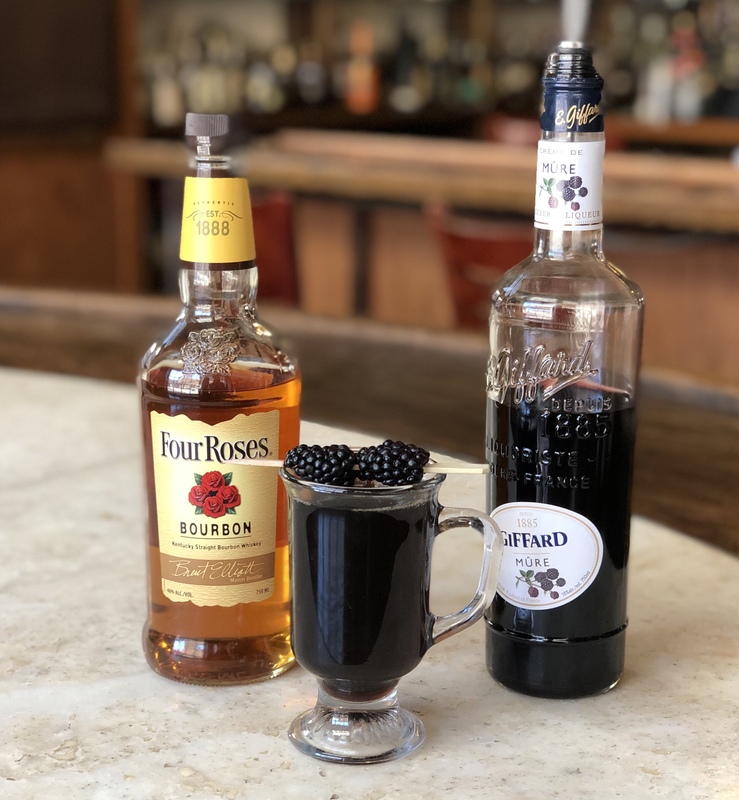 The berry garnish is a perfect reminder of summer in the middle of snow, but the toasty temperature of the coffee makes it a perfect winter warmer.